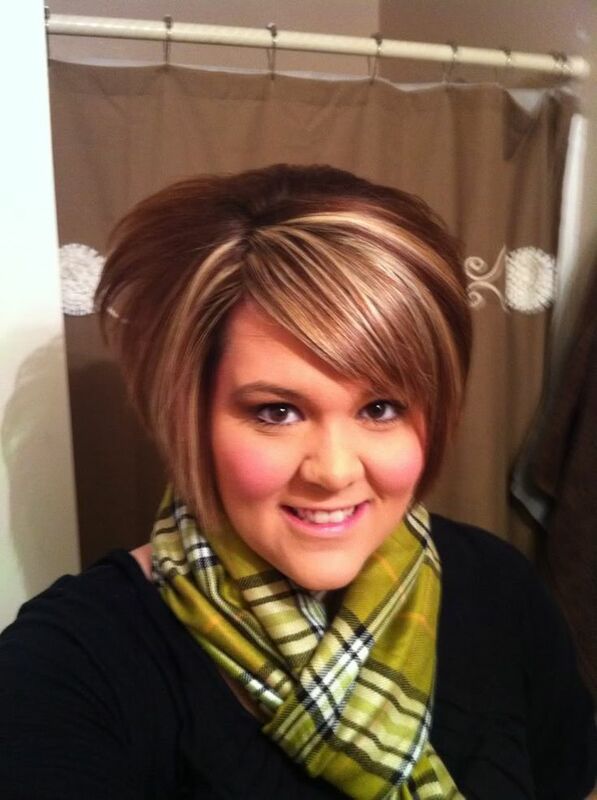 As we all know, the perfect hairstyle plays an important part for one’s look. So this is why women are always seeking for new hairstyles. Before you get yourself a new hairstyle, you should put your face shape into consideration. 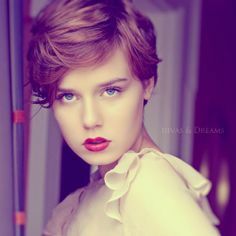 You can make a full use of a haircut’s style to balance out your hard features. 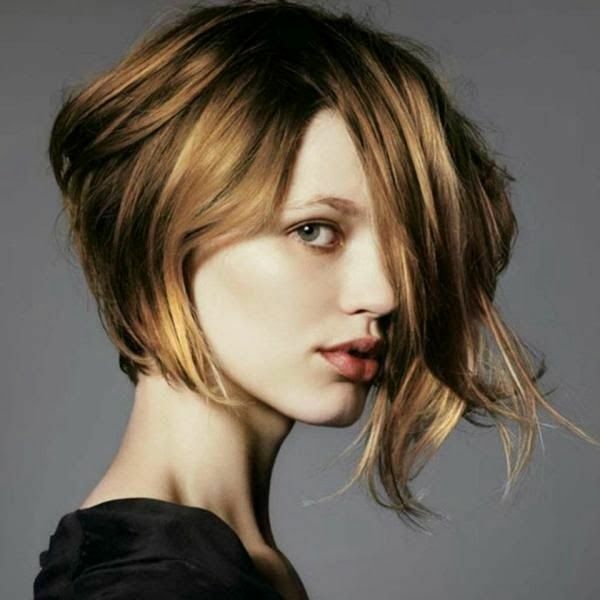 Today, let’s take a look at 12 fabulous short haircuts for round faces with our photos below! 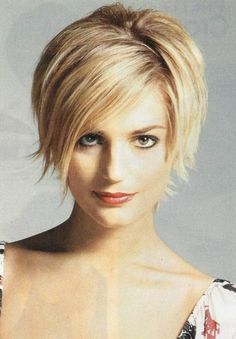 When it comes to the round faces, there will be a lot of short hairstyles for your choice. I bet all of them would give you a fabulous look in any occasion. 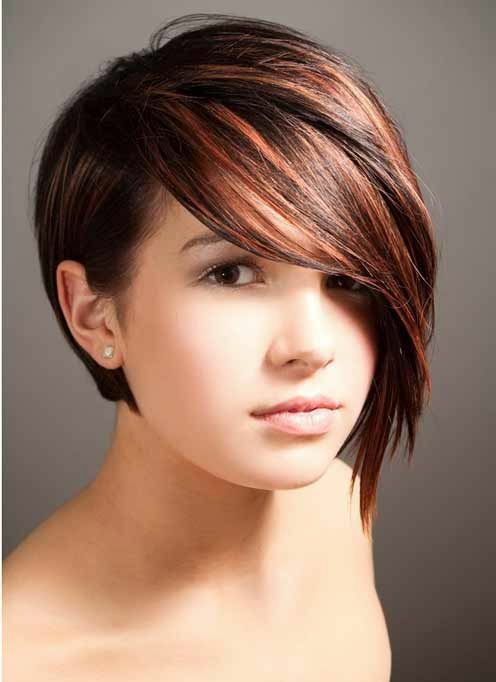 You can choose to wear the layered short haircut, angled bob, pixie haircut or punk haircut. 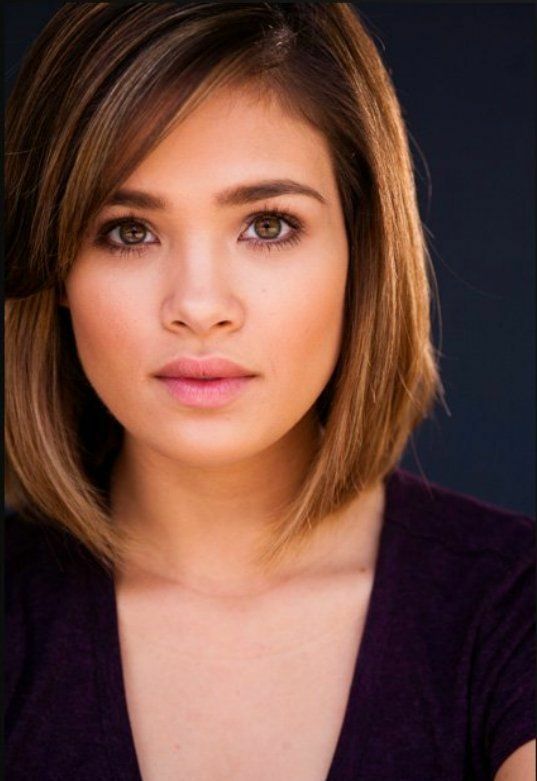 To get a more special effect, you can incorporate the stylish short layers, asymmetrical cut or bright colored streaks into your new short haircut.